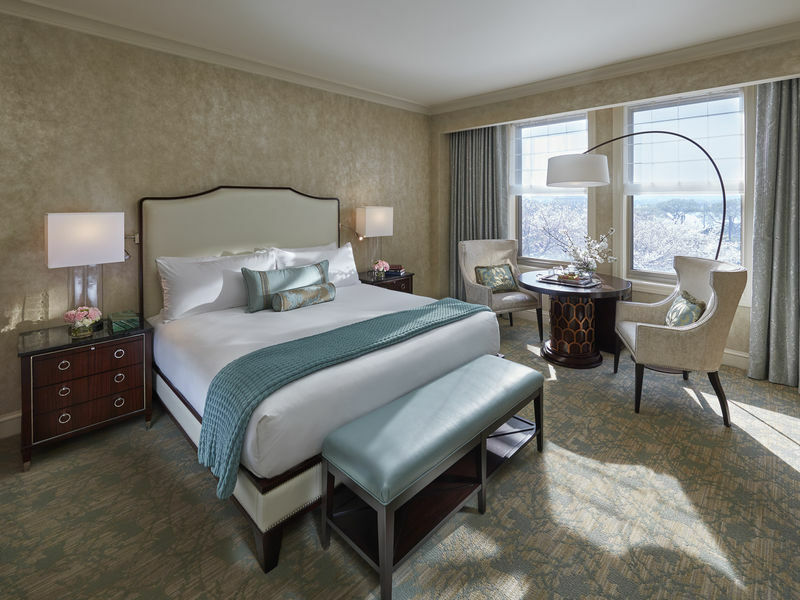 Delighted now to debut our newly renovated guestrooms providing a luxurious and comfortable residential experience. 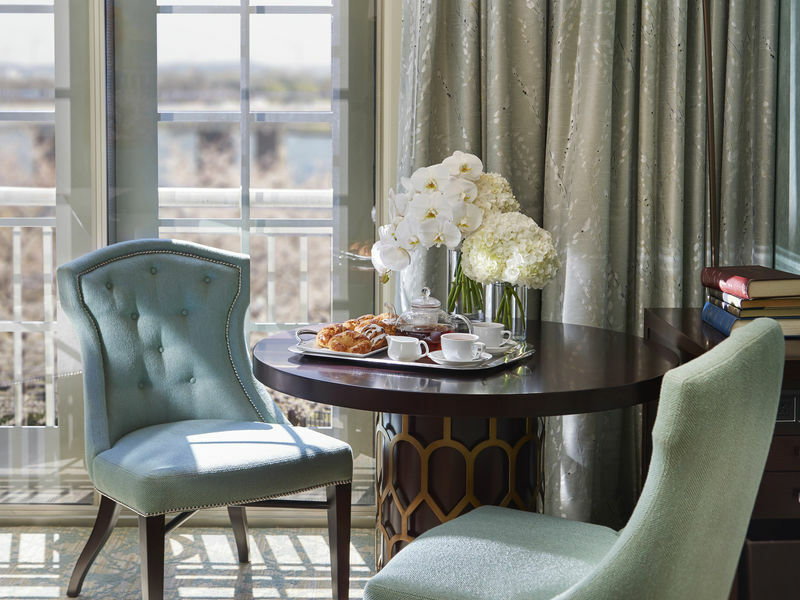 Inspired by our unique waterfront Southwest location and the cherished monuments that surround us, our stylish new décor beautifully captures the essence of Washington, D.C. and its world capital status. 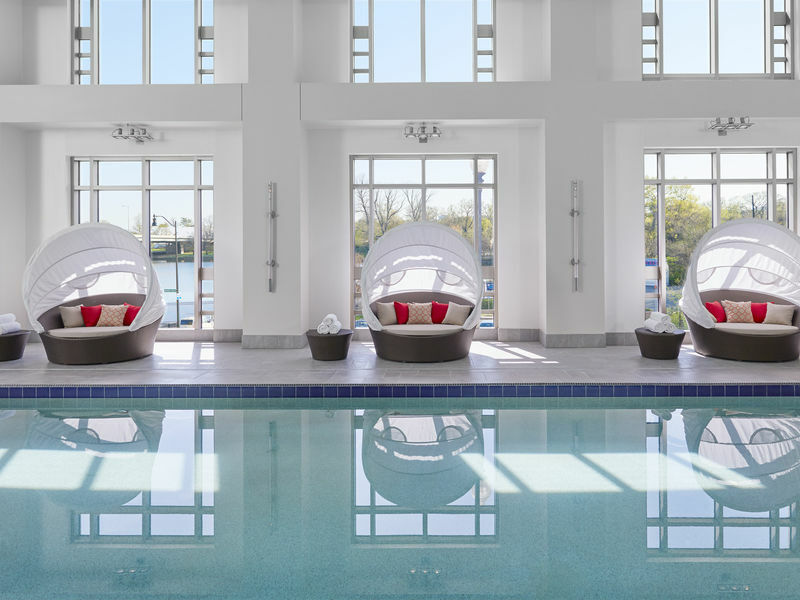 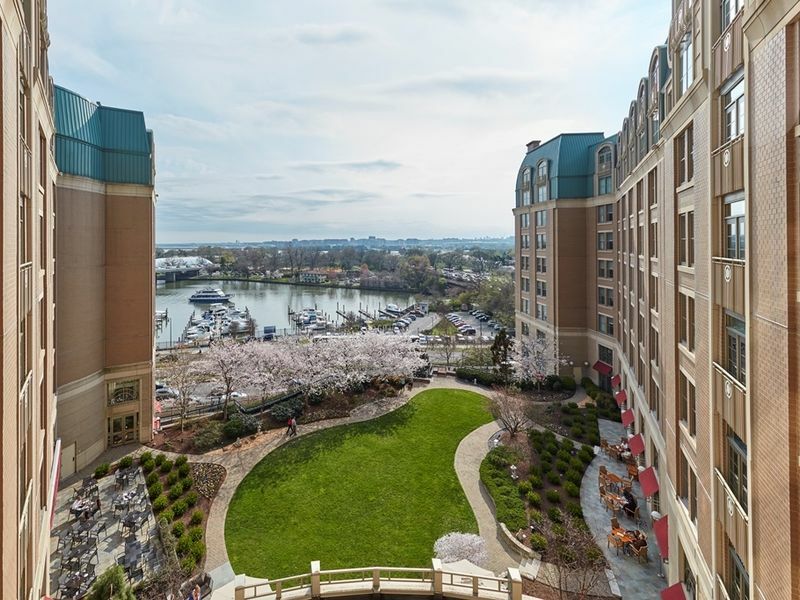 Mandarin Oriental is in very close walking distance to the National Mall, Jefferson Memorial, Tidal Basin, the Smithsonian Castle and Museums of the Smithsonian Institution. 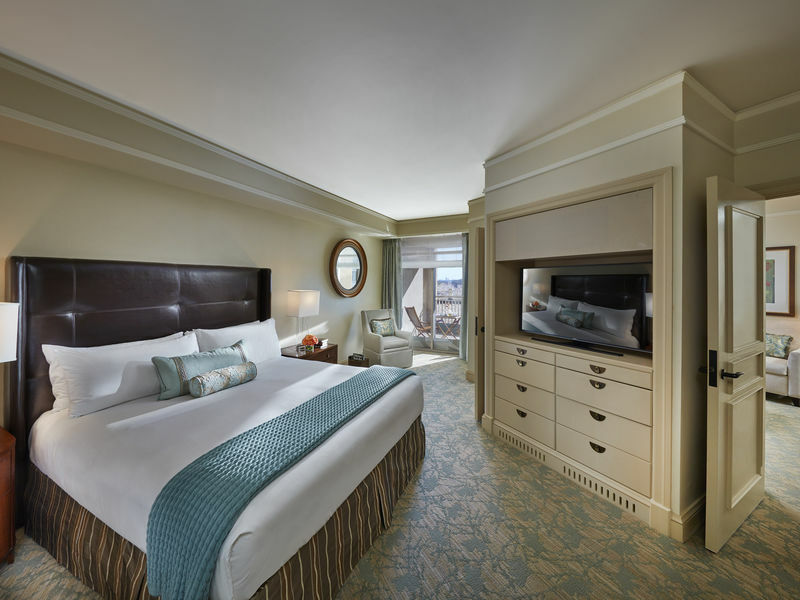 Distinguished with modern design and amenities. 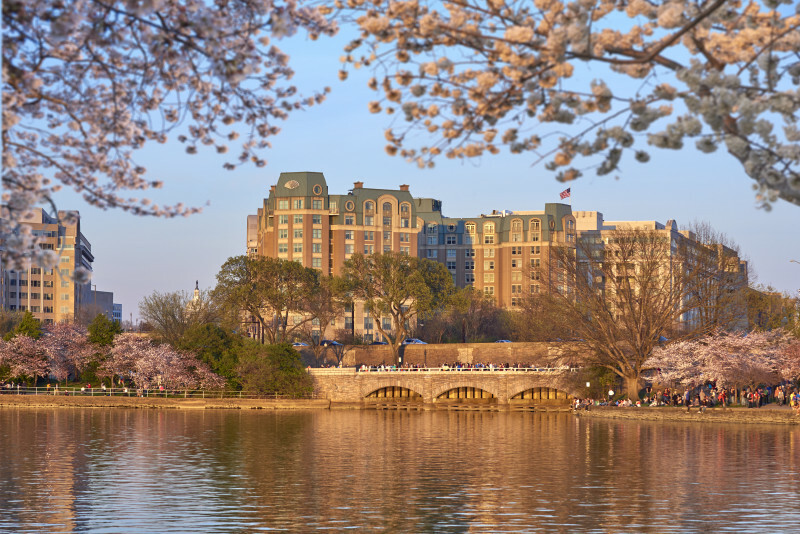 Welcoming for families and travelers seeking both the famous attractions and the soul of our world capital of art, power and culture. 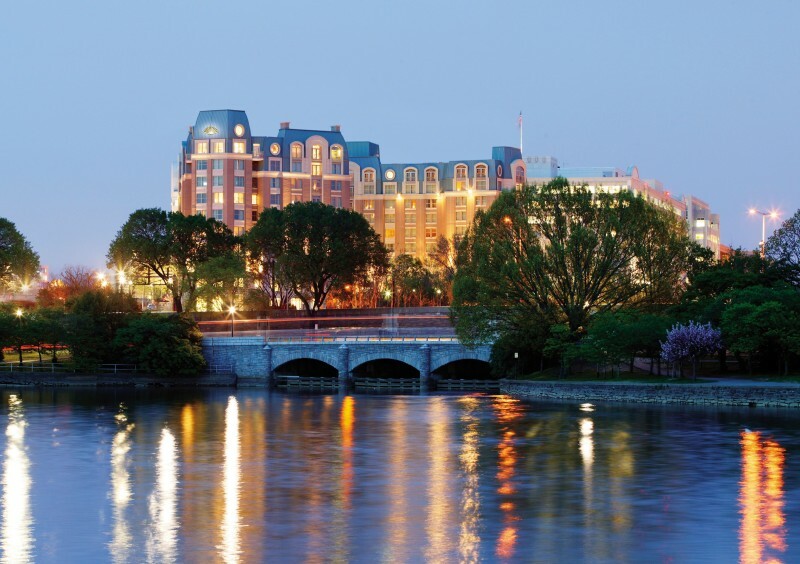 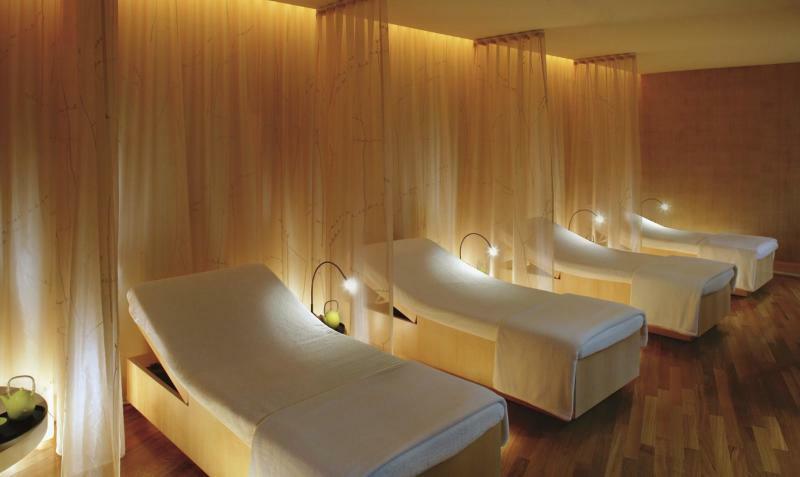 Mandarin Oriental, Washington DC presents elevated, personal service and attention in harmony with our Asian heritage. 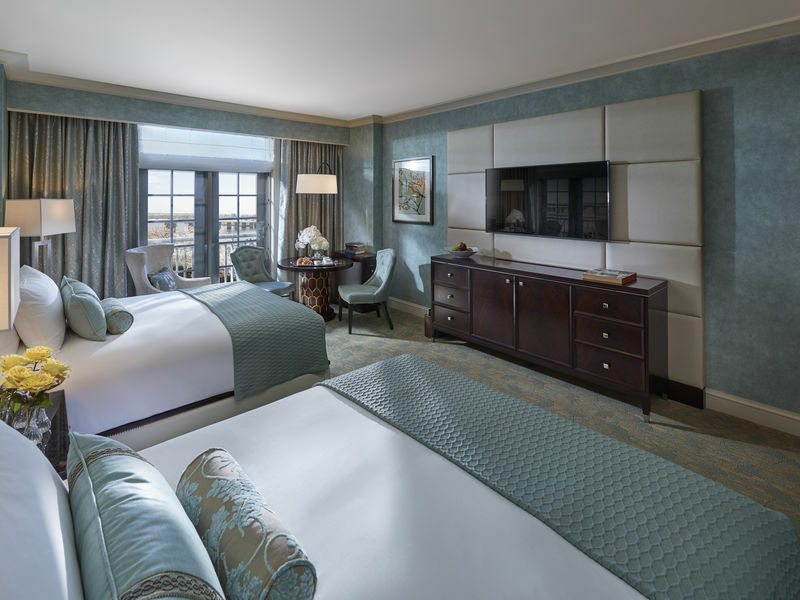 Hotel, Spa and dining: Are you a fan?